It's official. 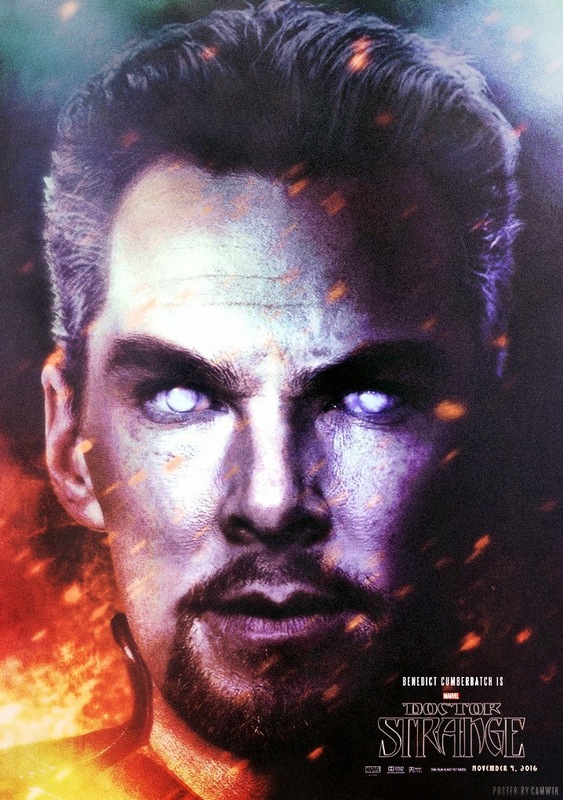 Benedict Cumberbatch of Sherlock, Star Trek into Darkness and The Hobbit Series is now Marvel's Sorcerer Supreme. Read the official announcement after the jump. Benedict Cumberbatch has entered the world of the mystic arts. The actor will star in Marvel’s “Doctor Strange,” scheduled to hit theaters November 4, 2016. The film, directed by Scott Derrickson with Jon Spaihts writing the screenplay, will follow the story of neurosurgeon Doctor Stephen Strange who, after a horrific car accident, discovers the hidden world of magic and alternate dimensions. Now we can all sleep soundly in the night. Coming in 2016, Doctor Strange is to be distributed by Walt Disney Pictures.